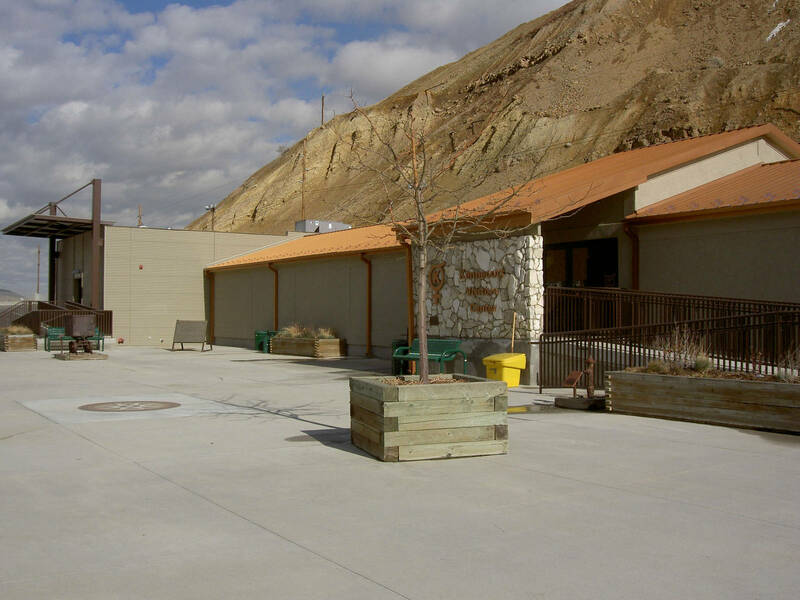 The Visitor Center at Kennecott Copper Mine hosts approximately 160,000 guests per year and offers a great view to visitors of the massive open-pit mine. Inside, displays and videos showing the diverse uses of copper and the manufacturing process greet and inform visitors. 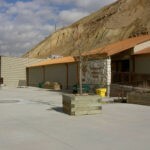 In 2005 Big-D began the renovation and expansion of the Kennecott Visitor Center. 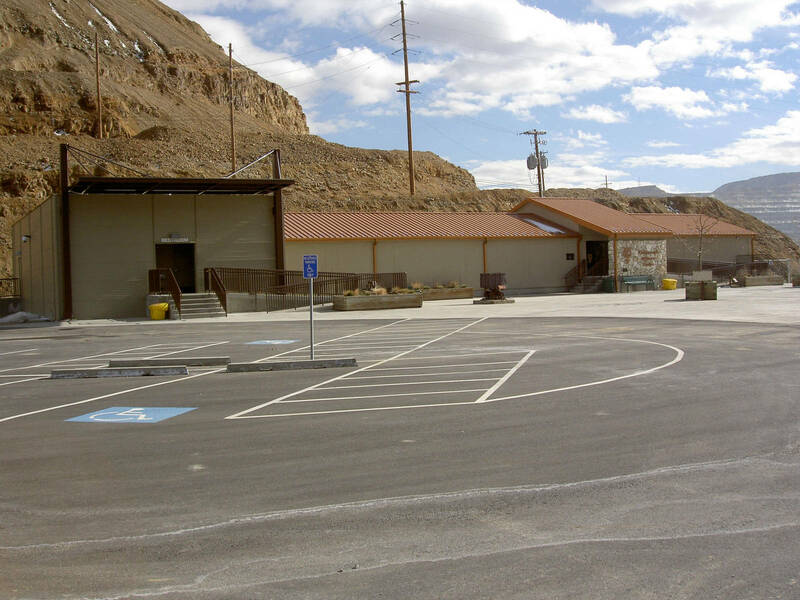 The project included relocating and remodeling 3,400 square feet of the existing visitor center and adding 1,800 square feet to the building. 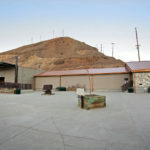 The Visitor Center received a LEED Certified certification from the United States Green Building Council (USGBC) for the sustainable design and construction elements. 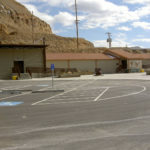 The building was completed in a swift five months as part of the Giant Leap Project. 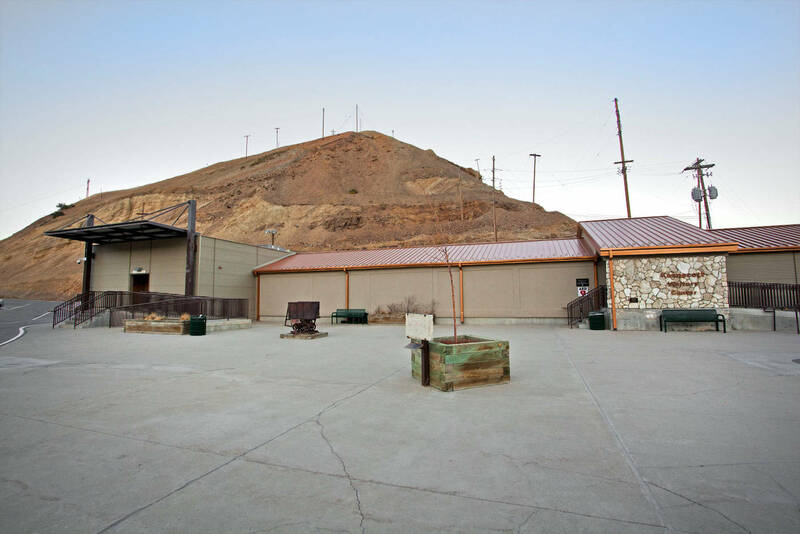 Note: The Visitor Center at Kennecott Copper Mine remains closed following a landslide at the mine in 2013.